DPA Microphones Captures Ambient Sound For Foley Mixer Geordy Sincavage. 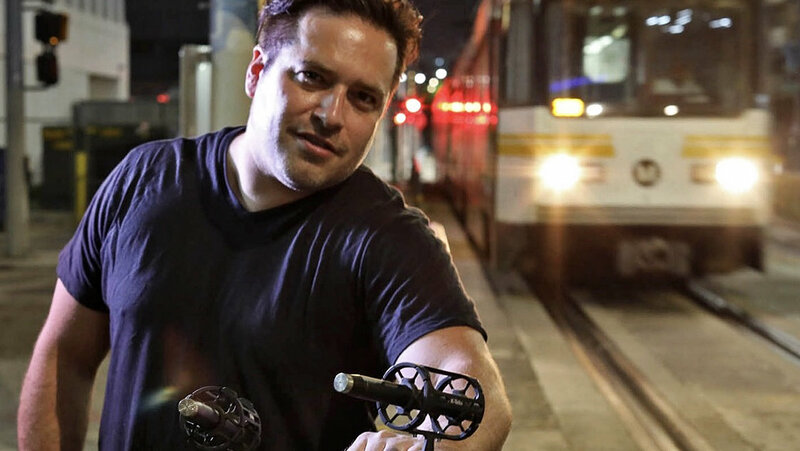 DPA’s d:dicate™ 4006A Omnidirectional Microphones used to record SFX for award-winning feature film and several television shows. For The Revenant, Sincavage used DPA d:dicateTM 4006A’s to capture an array of sounds, including boots walking over wooden planks, oars splashing in the water and snow crunching under feet. The sounds Sincavage and his team created helped earn the film its 12 ACADEMY AWARDS® nominations, including recognition for outstanding sound editing and sound mixing.